and yet, it’s the beautiful boys we are drawn to first, right!? The pretty boy I dated kept trying to get me to do his homework, even though he went to school 2,000 miles away! And then he said I should buy him things since he bought me things ie. 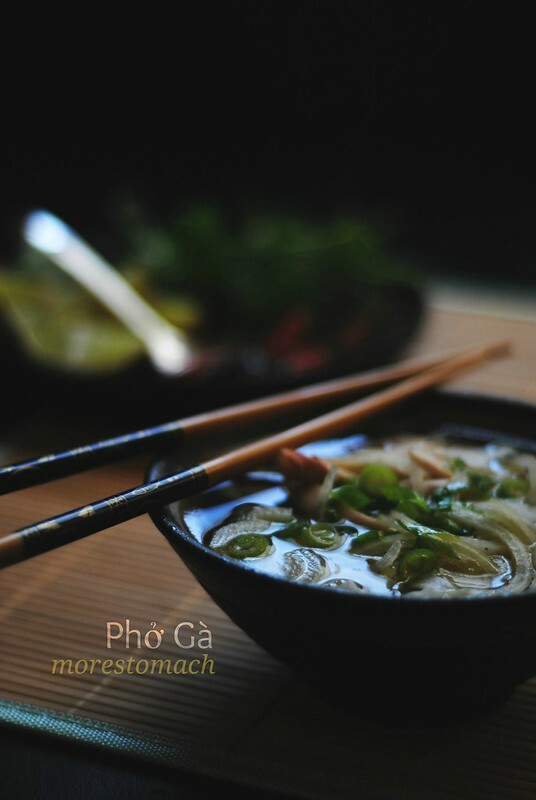 a bowl of pho! Which, at the time, only cost $3.95 in Oregon, with no sales tax. Needless to say, I did not see him again. you were so smart Chi WC to walk away from that tool! A life lesson learned well, most all of life’s complications can be simplified. And often when they are, they’re that much more meaningful and give back. This is by far our favorite soup, and I have been searching for a simple version we can make as often as we eat it. do let me know if you make this version, and how it turns out! Ah, beautiful boys get me every time too. I’m learning, though! This is gorgeous (maybe more so than whoever that boy was), and simplicity is best. Ahhh — a brulee torching step! So smart. 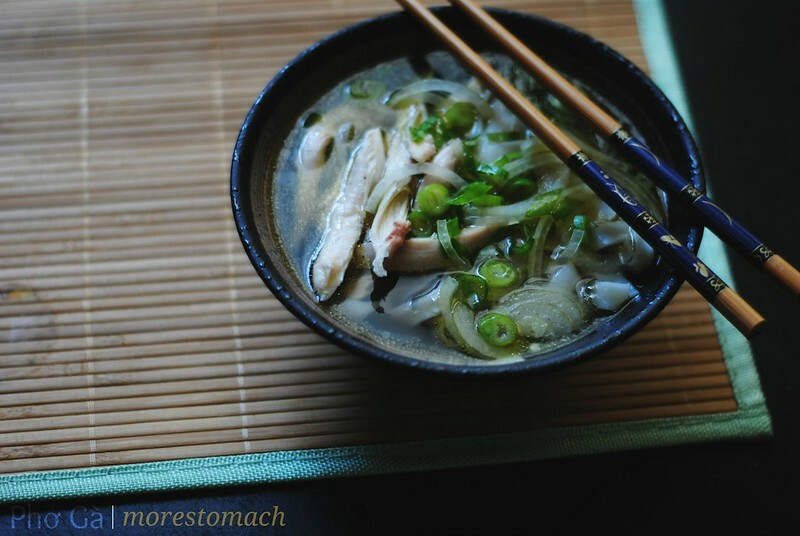 Love your simple version of this soup. This sounds delicious and much easier than starting with bone broth. I always keep my chiles in the freezer, too! Do you use a 50mm? I’m looking for a new fixed lens. Hmmmm. That boy sounds like a turd. The prettiest ones maybe always are? Is it cause they know? honestly, if we had a gas stove i would’ve done it that way, cus the brulee torch got old quick. 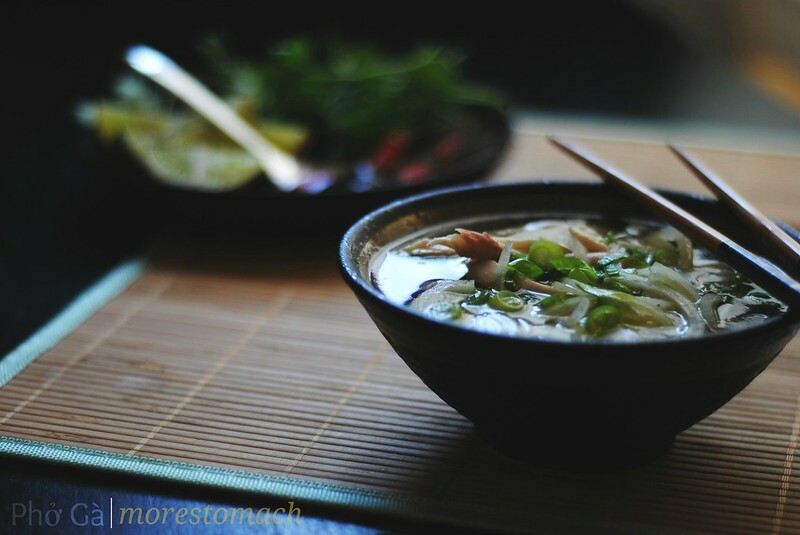 Pho is one of my favorite things to go out for this time of year – I find it warms me to the bones, and I love the aromatic broth. Oh, those tumultuous college days…some days I actually miss them, although I think I just wish I could go back for a complete redo. 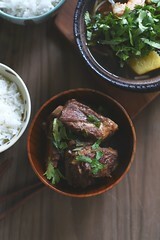 This soup is beautiful, Lan! Chicken soup never looked to stunning. thanks Valerie! with the frigid temps right now, i wouldn’t mind a bowl! don’t even get me started on those beautiful, elusive boys. 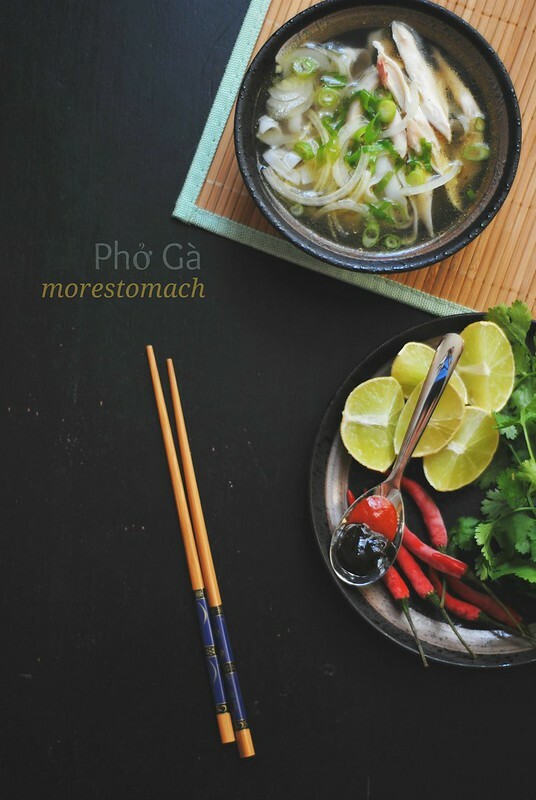 the pho on the other hand…want! LOVE this. All of it. The writing and the recipe. I don’t think you could possibly oversimplify pho enough where I wouldn’t still be enormously impressed with it — it is one of those mysterious dishes that I feel I can only get out and never recreate myself. But maybe now you’ve inspired me to try. 🙂 We’ll see. Love your blog and glad I found you!